JCC is a reliable, honest resource for Educational App Discovery. We know which apps work with students because we’re using them with children and students everyday. Our fundamental goal is to reach as many children as possible and help them succeed. Jayne has spent a great deal of time both inside and outside the classroom devoting her attention to helping developers, by beta and field-testing a variety of different educational applications to ensure market value. Jayne continues to be one of the leading entrepreneurs in educational technology. Through her extensive work critiquing educational content for both developers and major brands, Jayne has now begun consulting full-time. "I learned early on, that what really stayed with me or turned me on were project-based activities. I can still remember, in 5th grade, drawing the inner workings of a flower and labeling the parts, instead of just looking at a picture in a textbook. Teaching has always been a creative outlet for me and I carry that through in my approach to instruction. Technology has and will continue to be a primary motivation for children and therefore it is one of the most effective tools in today's educational landscape." March 2013, The National School Boards Association’s (NSBA) Technology Leadership Network (TLN) named Jayne Clare one of its “Top 20 to Watch in Educational Technology” honors for 2012-2013. These education leaders from across the country are being recognized for their ability to inspire colleagues to incorporate innovative technology solutions that contribute to high-quality learning environments and more efficient school district operations. Teachers With Apps and A4cwsn join forces is to ensure the delivery of quality educational content and become the go-to for anyone in need of our shared expertise. We have created Educational App Talk in order to facilitate a dialogue between parents, teachers, students, and therapists, to come together to better tomorrow’s education today. 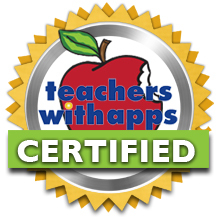 Teachers With Apps is a credible resource for quality educational apps. This site helps parents, grandparents, teachers, administrators and anyone else, wade through the vast number of ”educational” apps being introduced on a daily basis. 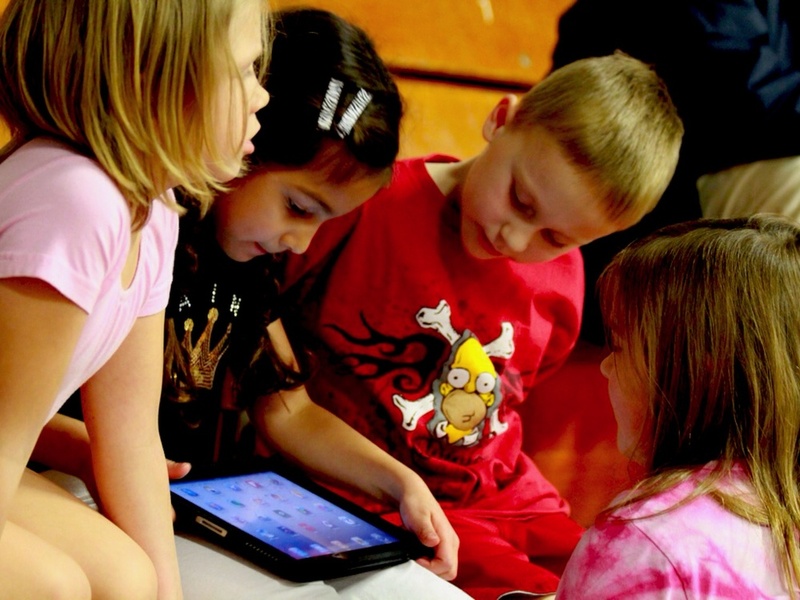 Remember, not all educational apps are created equal. Jayne Clare taught at the Southampton Public School Distict for 18 years, prior to that she spent 12 years teaching at the Hampton Bays Public School System.